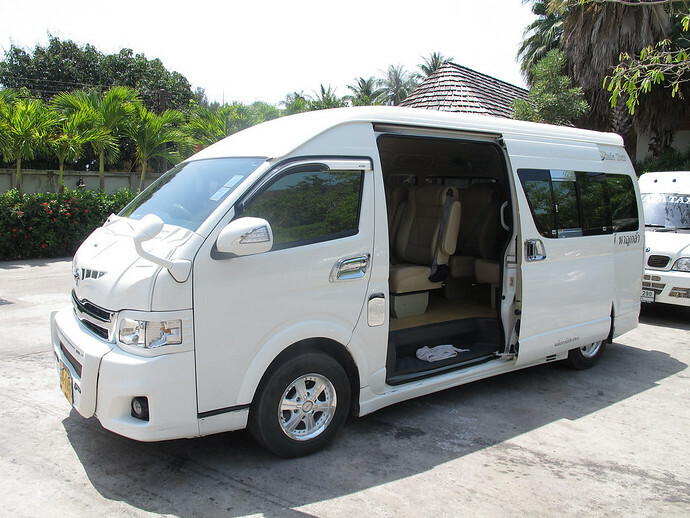 Enjoy a spacious, air-conditioned, private minivan taxi from Phuket Airport to Ao Nang which will transfer you door-to-door from the airport to your hotel. 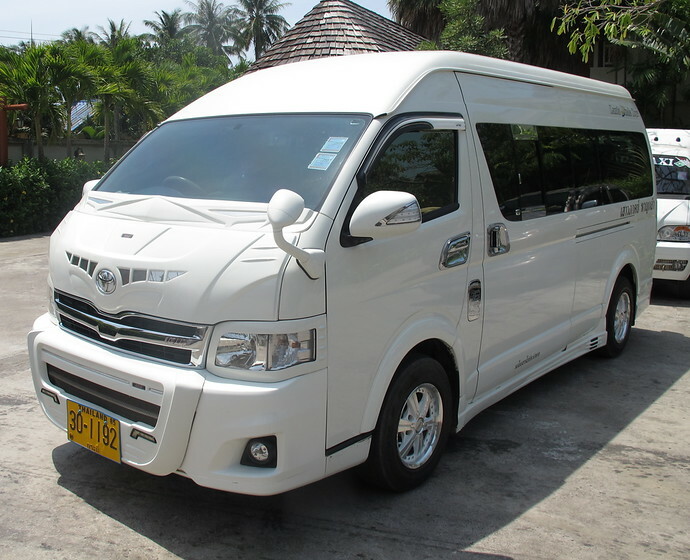 The minivan driver will be waiting for you in the Phuket Airport Arrivals area. If you fly to Krabi Airport it’s much quicker and cheaper to travel to Ao Nang. 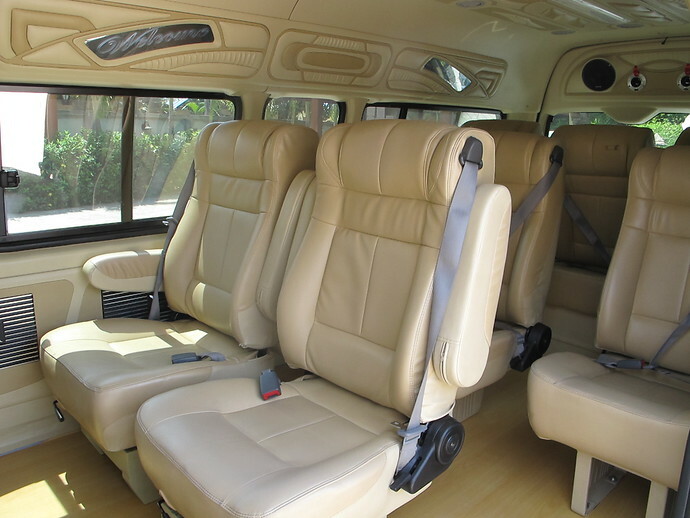 The Krabi Airport to Ao Nang Taxi journey time is only 40 minutes. If you haven’t bought your flights yet, you might want to consider flying to Krabi Airport. Check Skyscanner to quickly compare flight prices and times to find the best flight for you.